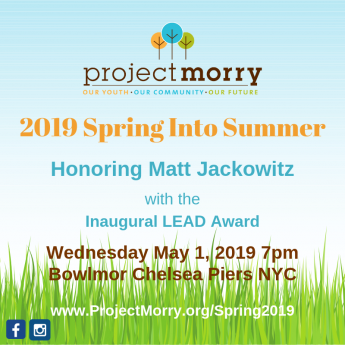 What’s so great about Project Morry? 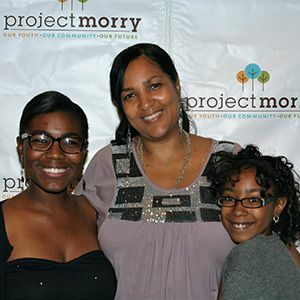 Project Morry empowers young people from under-resourced communities to envision and establish a positive future. Millions of young people in America face gaps in opportunity that prevent them from reaching their potential in their education, career and contribution to their communities. 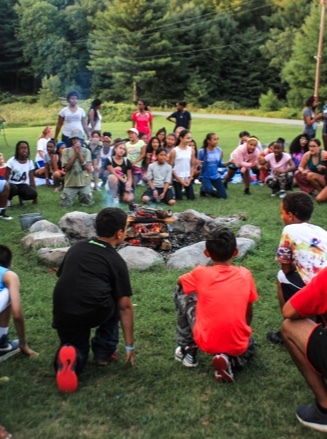 We’re changing the outcomes for young people in the tri-state area by improving opportunities and learning experiences through proven programs. 23 colleges and counting! 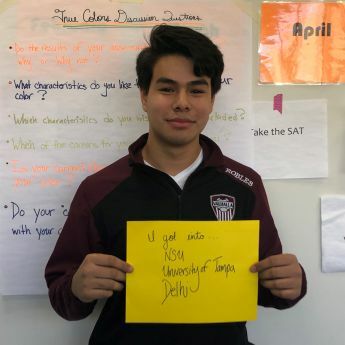 Project Morry high school seniors are busy weighing their options as they receive acceptances to colleges and universities. Our students are celebrating positive news from almost two dozen schools with more to come! The success of our students continues beyond their college graduation. 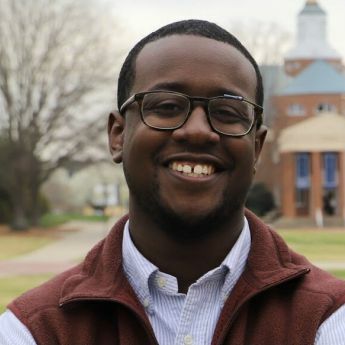 We are thrilled to report that Tyrone Fleurizard, a Project Morry alumnus from Bridgeport (2007-2014) and current senior at Wingate University, has just been selected as a 2018-2019 Fulbright Scholar! Tyrone will study the intersection of race, ethnicity, and education in Malaysia. Congratulations Tyrone! Our proudest accomplishments are our young people’s accomplishments. From communities where high school graduation rates are as low as 61%, Project Morry alumni’s academic outcomes speaks volumes.